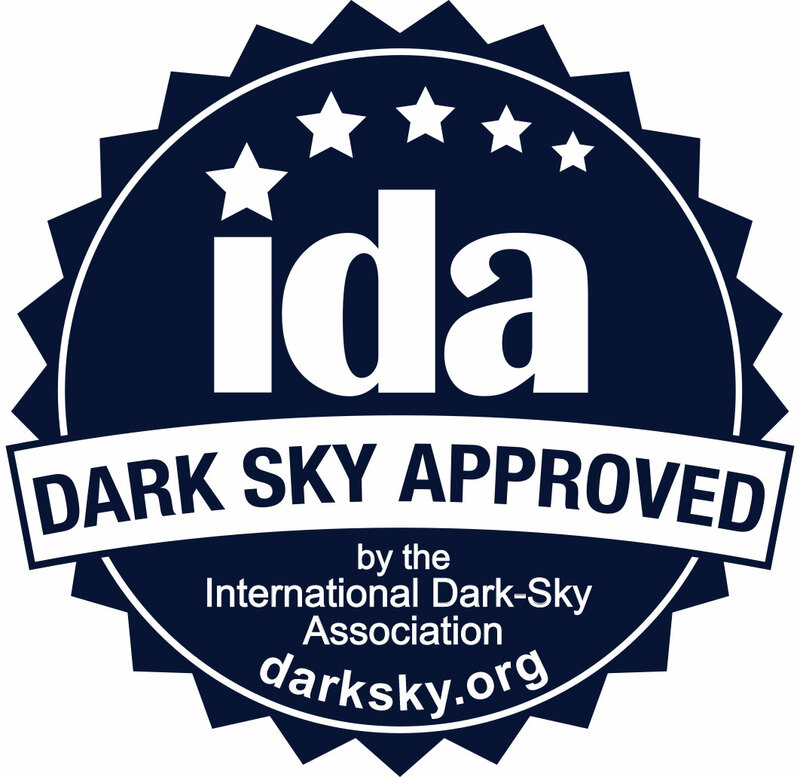 IDA Dark Sky Retailers strive to provide the public with easy access to Dark Sky Approved products. These businesses work closely with IDA to ensure that their products are properly listed and certified as Dark Sky Approved. 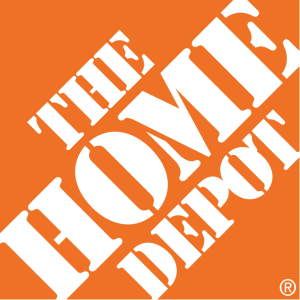 Work with IDA to ensure product offerings are accurate and honest.